Cinema data and campaign firm Movio has launched a product that tracks and analyses cinema-goer behaviour, aimed at giving studios and distributors greater consumer insights. Movio, the global leader in marketing data, analysis, insights, and campaign creation and management for theatrical exhibitors, studios and film distributors, is proud to announce the debut of its newest product platform: Movio Media. Designed for, and Beta-tested by, US film studios and distributors, Movio Media allows movie marketers to analyse and connect with the most avid moviegoers (those attending films six times a year or more) for more targeted messaging, interactive conversation and increased ROI. 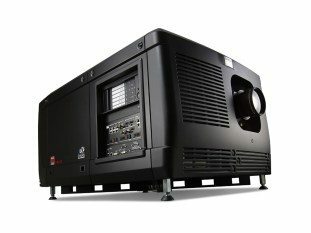 NAB/CinemaCon – RealD is offering its image enhancement tools through the cloud process provided by Sundog Media Toolkit, which will be used in Ang Lee’s next feature film amongst others. RealD Inc. (NYSE: RLD) announced today that the company’s RealD TrueImage™ image enhancement technology is now available as part of the Sundog Media Toolkit cloud-based media processing platform. 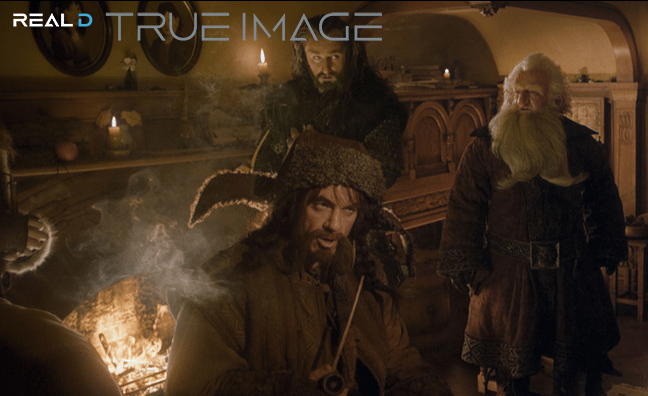 As a cloud-based automated process, RealD TrueImage™ is now readily scalable for workflows from individual shots to 4K 3D feature films, combining the advantages of cloud-based post production over dedicated infrastructure with industry leading image processing. 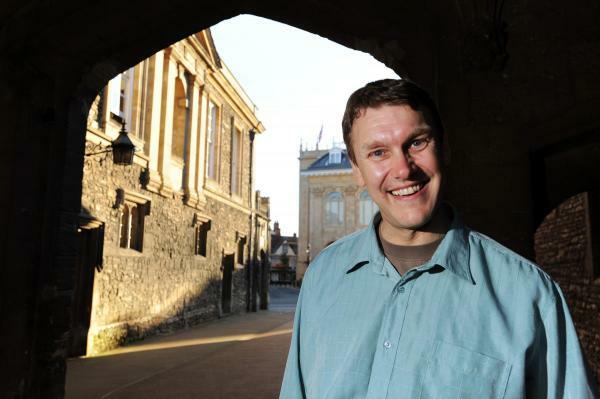 Look out for a Q&A interview with Sundog’s founder Rich Welsh this coming Monday here at CJ where more will be revealed. NAB/CinemaCon – Demonstrating that this year’s cinema trade show is likely to be as much about apps as about lasers, here is an announcement that ticks a lot of catch-phrases: “mobile/web”, “gamification”, “social networks”, etc. 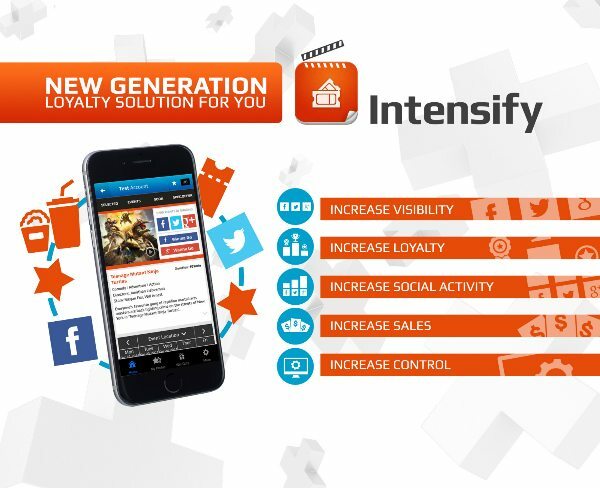 At CinemaCon 2015, the annual worldwide cinema convention, IntensNet will introduce INTENSIFY, a new generation loyalty solution fully dedicated to cinema which is the first innovative and breakthrough end-to-end service offering. 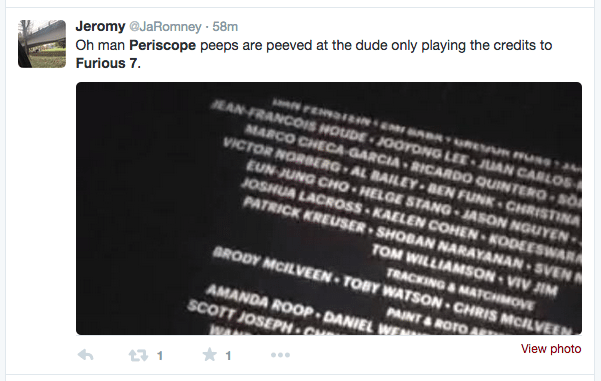 USA – Cinemas do not seem too worried about smartphone live-streaming apps like Periscope and Meerkat. Yet. At the moment that could be because streaming is restricted in the amount of time it can be on. 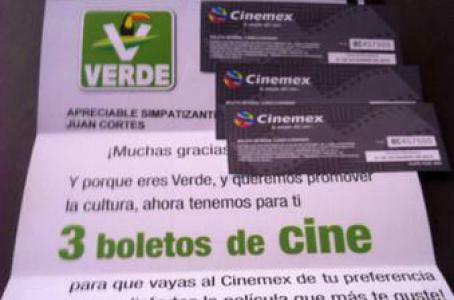 Mexico – The Green Party in Mexico has given away over half a million free cinema tickets. The Morena party has filed a complaint to the National Electoral Institute (INE). Senator Charles Bridge acknowledged that the Ecologist Green Party of Mexico (PVEM) distributed throughout the country 650,000 tickets for the cinema chain Cinemex prior to the start of the campaigns homes of its members. Poland – This arts centre cinema in Poland has to scale back screenings in its 300 seat auditorium – because they are too popular. 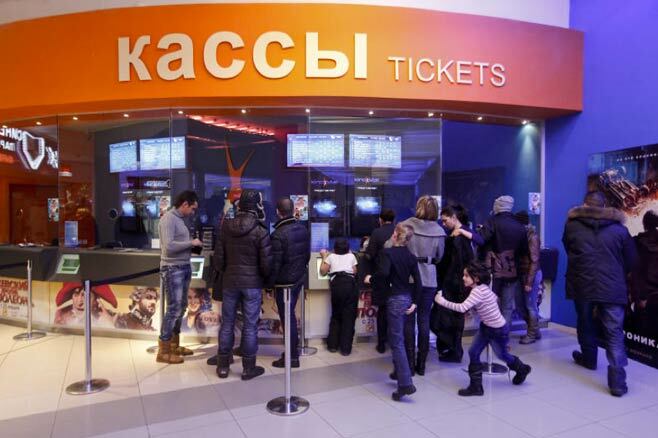 Russia – Box office is resilient in Russia, despite the declining rebel and economic downturn, with a third of the BO takings coming from domestic films. Figures for the first three months of the year released at a top-level industry conference in Moscow show that theatrical receipts through the end of March totaled between 13 and 14 billion rubles ($232-$250 million at current exchange rates). Don’t even think about spending your welfare dollars here. USA (KS) – The state government has introduced a law that bans Kansas welfare recipients from spending money they are given at the cinema and other goods and services deemed luxuries. Sorry kids. There’s nothing fun about being on welfare, and a new Kansas bill aims to keep it that way. 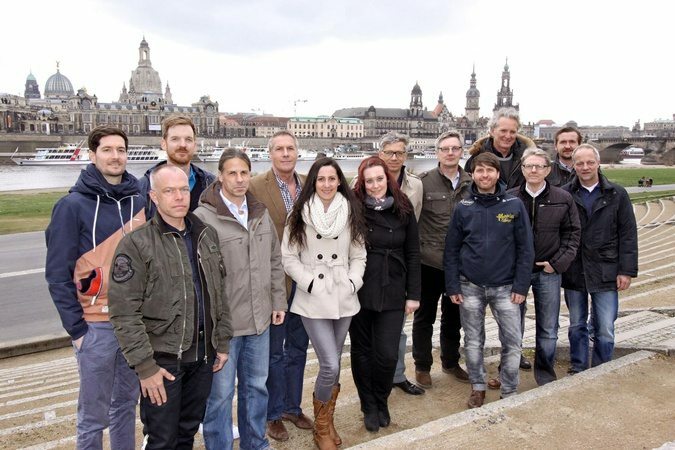 France – A good scheme by UGC in Bordeaux to entice students into cinema celebrates its tenth year. 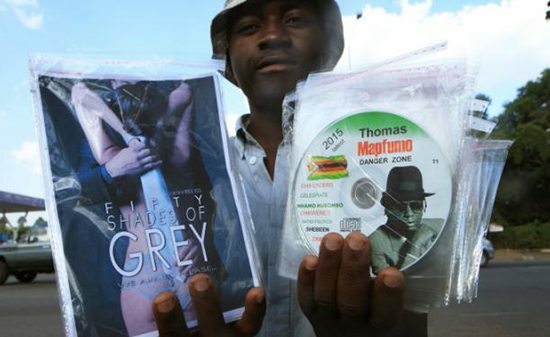 Zimbabwe – The banning of “Fifty Shades of Grey” in Zimbabwe is one of the last nails in the coffin of the country’s cinemas, with pirates having taken over most of the business. Before the Zimbabwean dollar collapsed under record 231 million percent inflation in 2008, cinemas were common in cities and towns. Even in the poorest neighbourhoods, local councils ran cinemas that were a hit with children and adults. Today, only five movie theatres remain in the country of 13 million people. 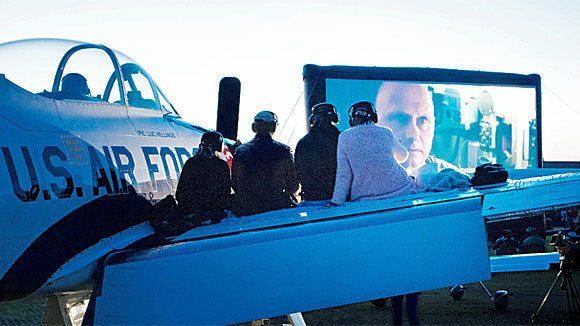 Germany – The world’s only fly-in-cinema is returning for a second year. Popcorn in the cockpit, anyone? UK – Orange Wednesday’s replacement Meerkat Movies has released the first pictures of its upcoming campaign. Comparethemarket.com has paid homage to a series of iconic films by recreating famous movie buddy scenes to promote its Meerkat Movies 2 for 1 cinema tickets reward scheme. 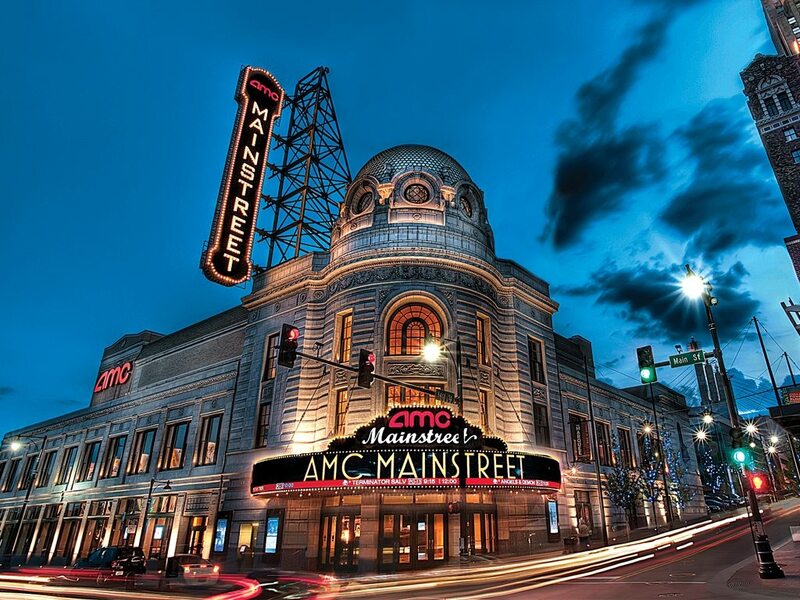 USA (NY) – Regal and Cinemark are both said to be “very interested” in this space. 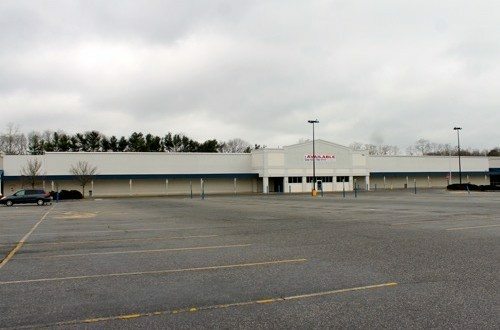 The owner of the former Wal-Mart site on Route 58 is working to bring a movie theater to the space vacated by the national retail chain last year. UK – Plans for one of the largest Imax and multiplex developments in the north-west of England has been announced. 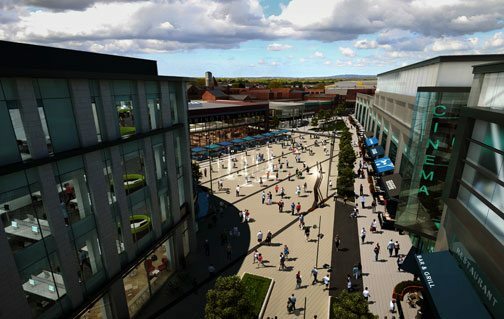 A multiplex cinema with an IMAX screen will sit at the heart of the newly updated Bridge Street Quarter Regeneration Scheme, Warrington Borough Council has announced. The local authority has prepared a revised masterplan for the flagship regeneration project in a report to be submitted to its executive board on 13 April 2015. UK (Wales) – Tickets will be just GBP £4 when this Premiere Cinema opens in Cardiff’s Capitol centre next week. These are the first pictures from inside the Cardiff Capitol shopping centre cinema due to re-open next week after laying unused for 15 years. UK – Care to guess which four UK chains might be interested? My bet is Vue, The Light, Empire and Curzon. 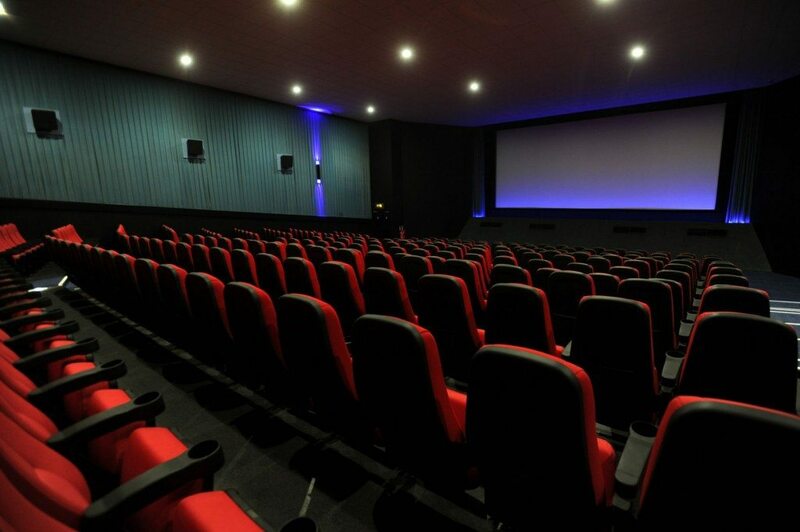 FOUR national cinema chains are in a bidding war to run a new 200-seat cinema in Abingdon Guildhall. The companies vying for the contract in a top-secret process have all submitted formal bids to the hall’s owners Abingdon Town Council. Argentina – This historic cinema in Buenos Aires is set to re-open. 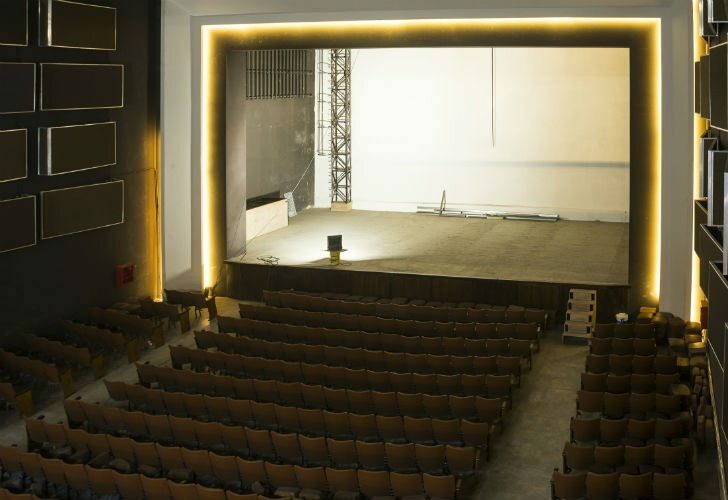 After 11 years of being closed, on Friday April 24 will reopen historic movie theater Gran Rivadavia cultural center for residents, located in the neighborhood of Floresta. To reopen the landmark theater a show duo Pimpernel was prepared. USA (NY) – After overcoming two lawsuits, the town of Monroe has finally appointed a cinema operator. 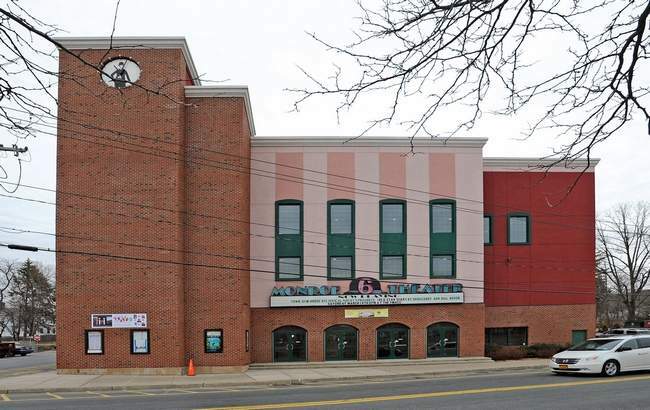 Town of Monroe officials have hired the operators of the 60-seat Downing Film Center in Newburgh to run the multiplex theater they bought in 2012, and hope to begin showing films on three of the former Monroe 6 Cinemas’ six screens as soon as next month. Michael Bay has a 4K Barco home cinema installation and he is very proud of it. Don’t you feel better for knowing that?